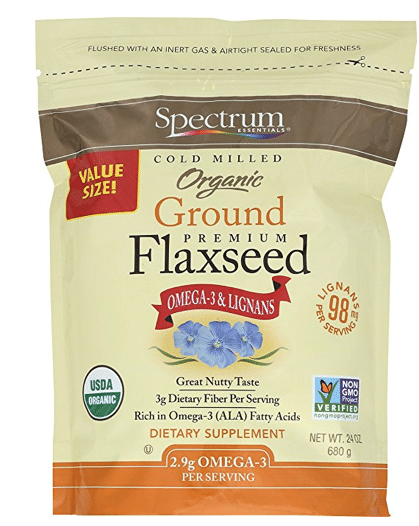 Get a huge bag of Spectrum organic flax seed for cheap with this Amazon coupon deal! As low as $4.70 after coupon and 15% S&S! You can do this deal more than once, just come back to this post and click the above link to click the coupon again after your first order. This size bag of organic flaxseed goes for $8+ in store, so this is a hot price! I like to add it to my kids smoothies, cereal and yogurt, as it contains phytoestrogens (which block dangerous xenoestrogens), omega-3s and fiber.